Health, wellness but also history, charm, natural and artistic beauty. 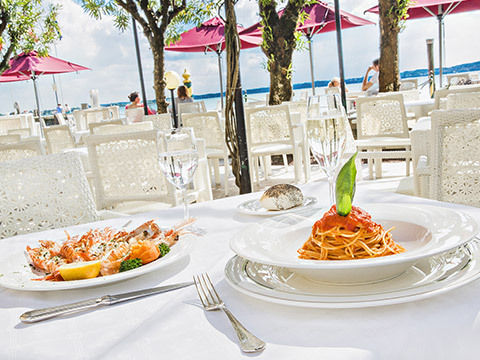 Sirmione is the perfect destination for a holiday to remember. 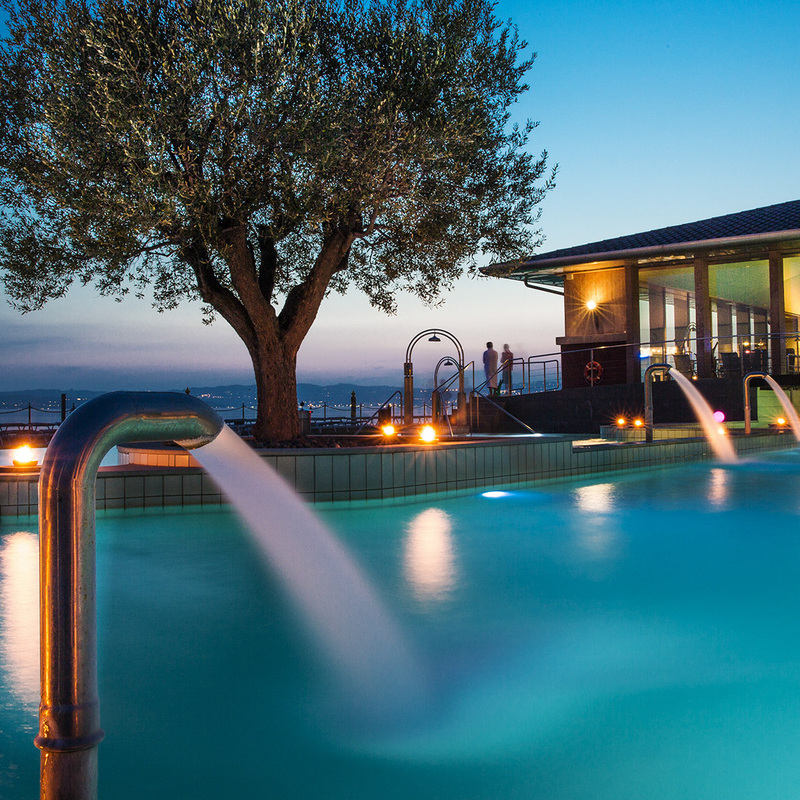 Overlooking Lake Garda, the hotels of Terme di Sirmione are the perfect places to enjoy the precious thermal water, eat healthily and visit the surrounding area, evocative and filled with attractions. Every facility has a different spirit to meet the expectations of all types of holiday. Fine, healthy and light cuisine to pamper the palate and remain in good health. 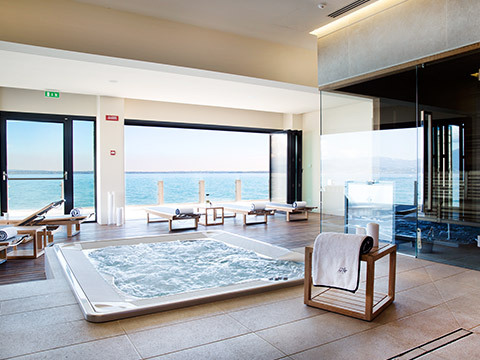 Thanks to the indoor spas, health and wellness in the hotels as well.